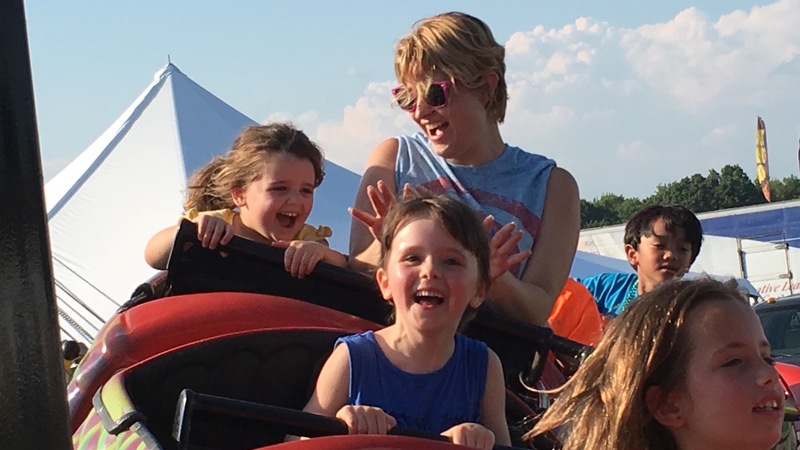 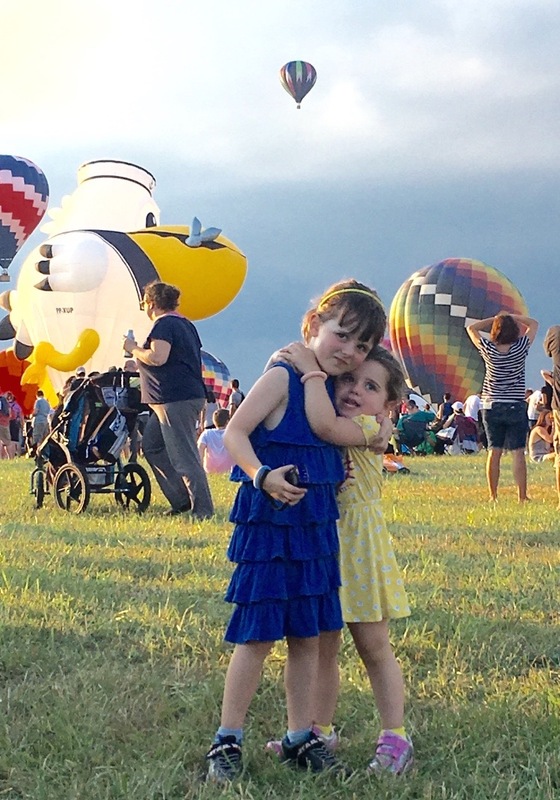 This entry was posted in birthday and tagged 2018 New Jersey Festival of Ballooning, birthday, birthday party, Hot Air Balloons, Maddie, Savannah. 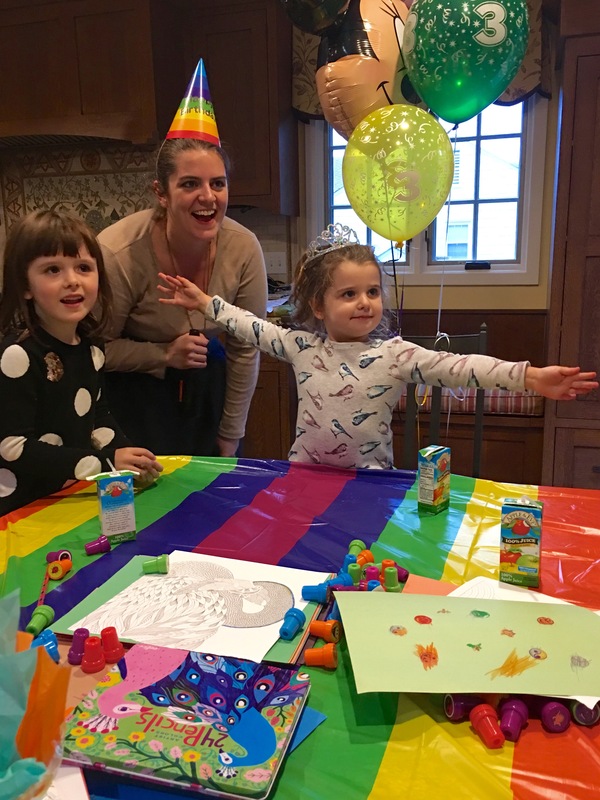 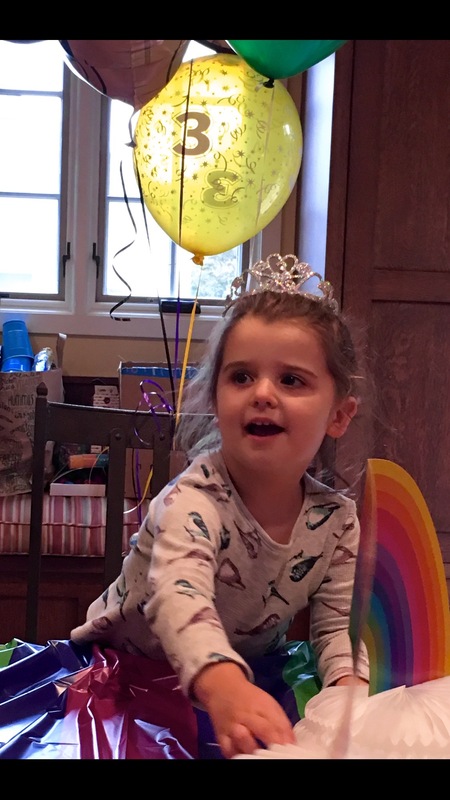 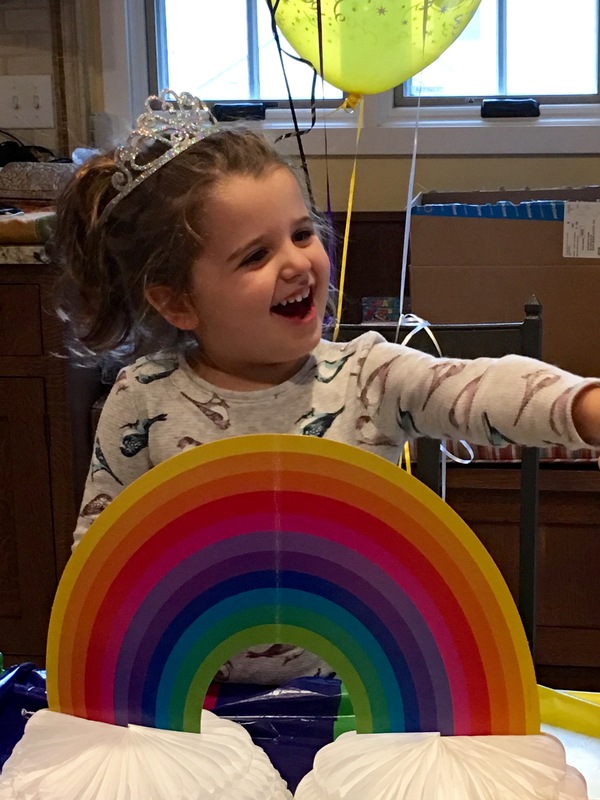 This entry was posted in balloons, birthday and tagged 2018 New Jersey Festival of Ballooning, birthday, birthday party, grandparents, Hot Air Balloons, Maddie, MiMi, PaPa, Savannah. 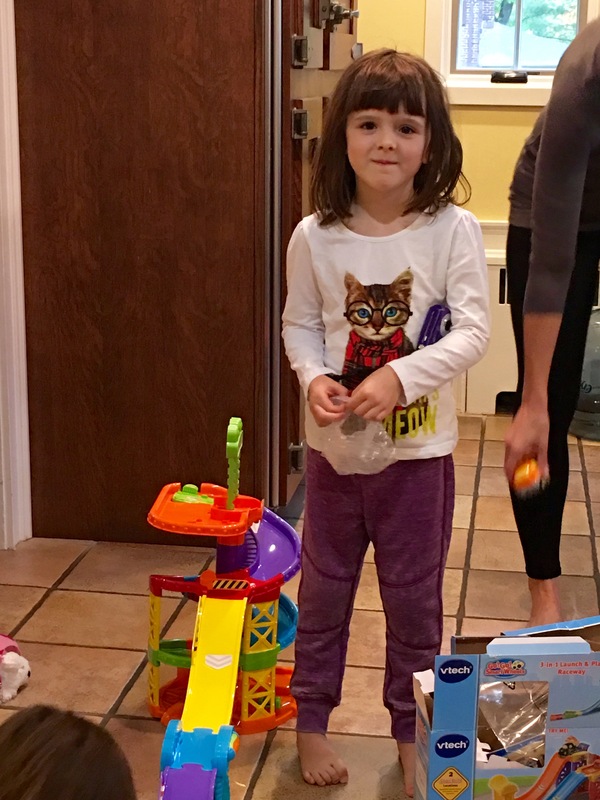 This entry was posted in Children, Family, Raising Children, Sisters and tagged birthday party, Madeleine, playing, Savannah. 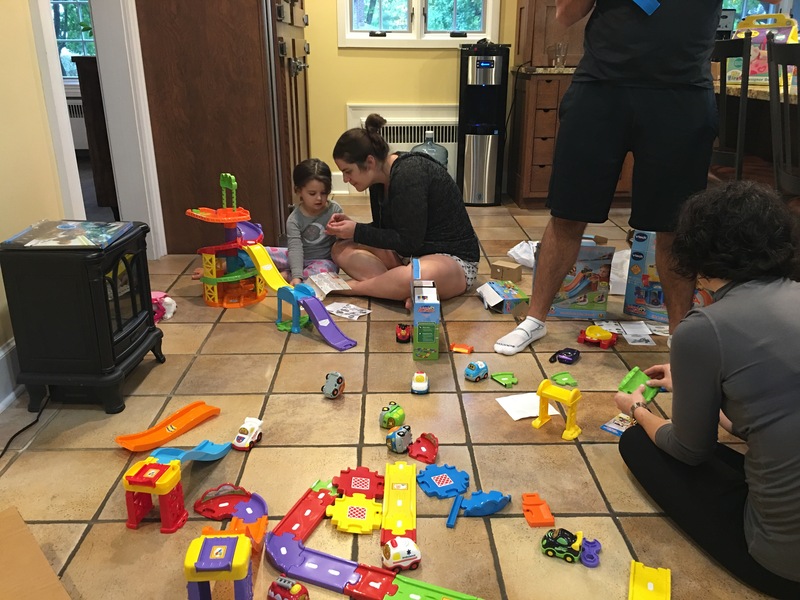 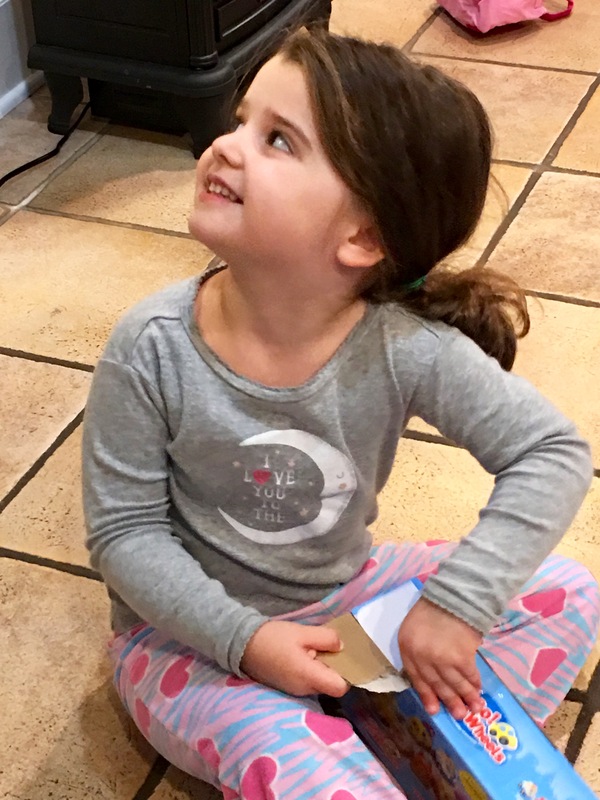 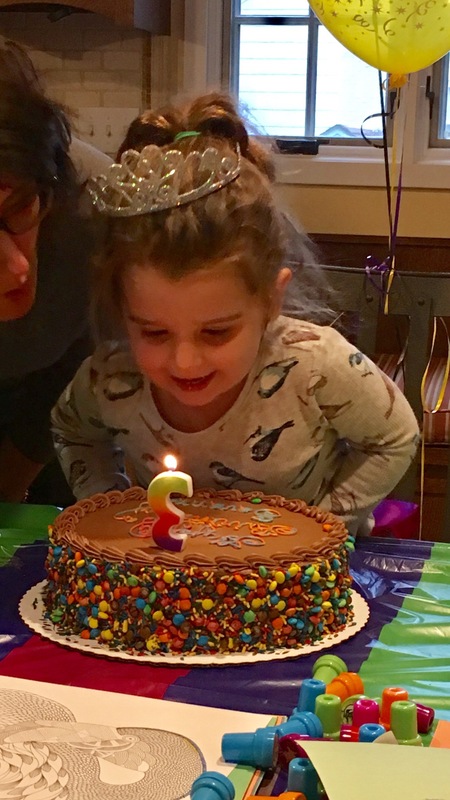 This entry was posted in birthday, Family, Parenting and tagged 3rd Birthday, Aunt Jacque, birthday, birthday party, Savannah.